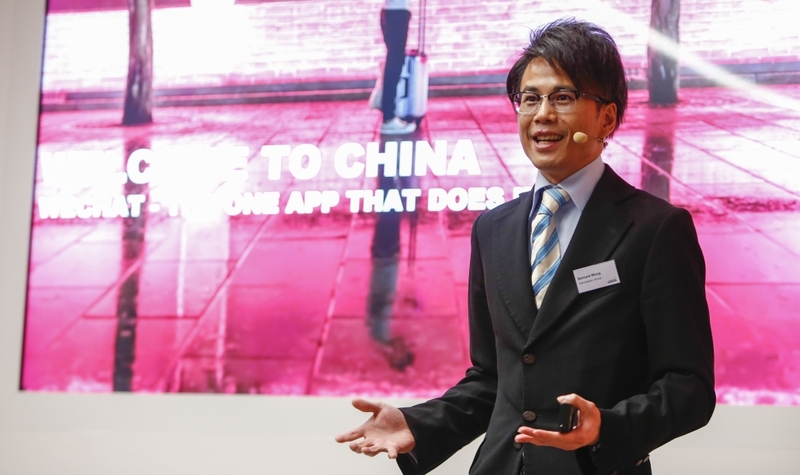 At the “International Roadshow 2018: China Insights” in Munich Bernard Wong, Managing Director Serviceplan China Shanghai, and Marcus Ma, Managing Director Serviceplan China Beijing, talked about apps and what brands can learn from them. The article sums up some insights they gave. China’s two mega Apps Tencent and Alipay are prime examples for services designed to directly meet the need for convenience and time saving. Both Apps integrate services related to many different aspects of a user’s life. Whether it’s banking and insurance, ride hailing and bike sharing, online shopping, payment for utility bills. Things that used to take valuable time out of a consumer’s day can now be dealt with in a matter of a few clicks in a few short moments. This is the first crucial lesson for brands. A good way to win over a consumer’s heart is to make life easier. Products, services and streamlined interactions both online and offline are potential means to achieve this. Digital self-service kiosks in McDonald’s restaurants allow busy customers in a rush to place and pay for their take-out order through an interactive screen and receive their much awaited burger without needing to queue up in line, thereby drastically reducing time wastage. Alibaba offers similar services to restaurants through its platform Koubei that transfers menus and payment systems into the App and makes them available to customers through a QR code on each table. The company said it plans to expand its coverage and digitally transform another 1 million restaurants in China. Similar offers are available from Alibaba’s main competition Dianping Meituan, China’s most highly valued tech start-up at the time of writing. Alibaba’s new concept supermarket brand Hema combines traditional offline retail with online elements (020) to increase convenience. A shopper walking through the isles is given the option to either make purchases directly in the store or add items to a virtual shopping cart in Alibaba’s Alipay APP to enjoy door-step delivery of his purchase within two hours to an address within a 5km radius. Uniqlo has started to turn its offline stores into pick-up locations for online purchases. lf in-store pick up at a chosen location is more convenient and faster for a particular shopper, why not offer her the chance to pick it up herself? This is also a good opportunity to increase footfall into stores that may have otherwise been absorbed by e-commerce and may drive cross-selling. Any brand that wishes to sell to Chinese consumers online or offline needs to at the very least add mobile payment solutions to their existing check out systems. For those who wish to take things one step further, Alibaba has begun to collaborate with brands to integrate existing reward and loyalty schemes into the official flagship store presences they operate on T-Mall. This makes the lives of consumers far more convenient,as they do not need to think about where they can collect reward points for their purchases. Famous, e-commerce savvy brands such as cosmetics manufacturers La Mer, SK-11 and Lancome already make use of this offering. The article was also published in the China Insights booklet alongside the Serviceplan event “International Roadshow: China Insights”. Have a look at it here. 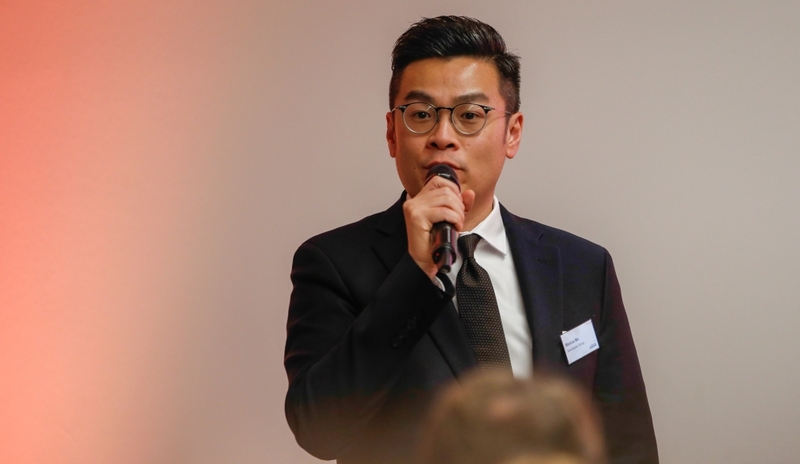 To view more photos from the event showing speakers from Chinese tech giant Tencent, France’s leading business school HEC Paris, management consultancy Globeone and German beer brand Brander Urstoff, click here.